Set adjacent a tranquil nature reserve, Carrum Park Estate is an inspired architectural expression of open-plan living. Here you will find the perfect environment in which to relax, expand your horizons, and build the life you’ve dreamed of. Stage 3 of this stylish development is now on sale. 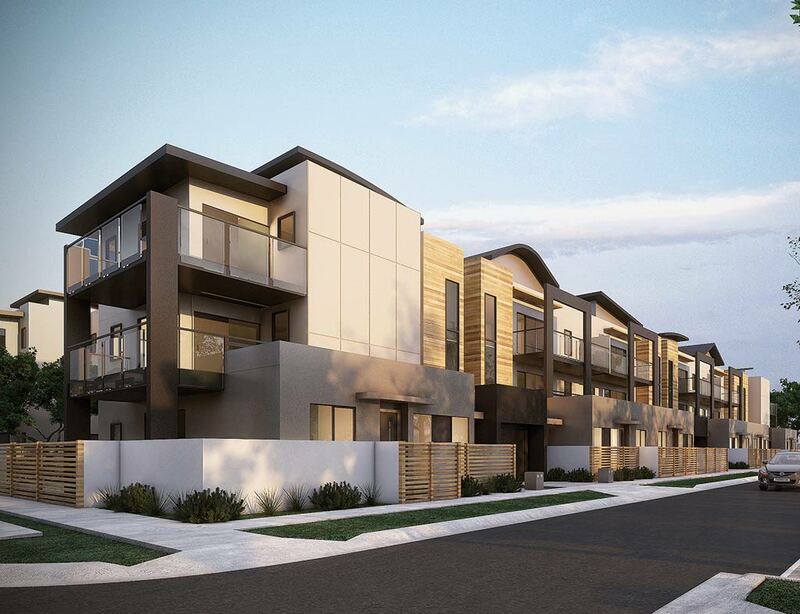 Including stylish two and three-bedroom apartments fitted with high quality fixtures and internal finishes, Carrum Park Estate provides an easy living lifestyle with a premium feel. The result is contemporary living that is aspirational, accessible and affordable. Located 45km from Melbourne’s CBD and just 8km from Carrum Downs is a young up and coming suburb. With its proximity to childcare centres, schools, retail shops, public transport and the picturesque Mornington Peninsula, it is ideal for first home buyers, as well as those looking to invest or downsize. At the heart of the Carrum Park Estate development is the entrepreneurial spirit of LK Property Group founder Larry Kestelman. With over 20 years of experience in property development, Kestelman’s LK Property Group has built hundreds of luxury apartments, and admired townhouses and residences right across Melbourne. Purchase an eligible property through a real estate agent accredited by LK Property Group, and earn half a Qantas Point per dollar paid on the deposit and the balance of the purchase price. That means if you buy a property for $479,000, you could earn 239,500 Qantas points! You could use these points to redeem an Award flight to one of hundreds of global destinations, or redeem your points in the Qantas Points Store. Not a Qantas Frequent Flyer member yet? No problem, a complimentary Qantas Frequent Flyer membership is included.